Don’t forget to use your Babyology Baby Shower High Tea sponsor offers! It was so great to see so many Babyologists come together last Sunday for our Babyology Baby Shower High Tea nestled within the gorgeous Park Hyatt, Melbourne. We want to remind you of the fantastic offers attendees received from our lovely sponsors! The gift bags that everyone received were bursting with goodies and special offers just for you, so make sure you check inside. Here’s a little reminder about what you should find. You saw them at the Baby Shower and you may have even been lucky enough to win one on your table, yes we’re talking about our Babyology Boxes! 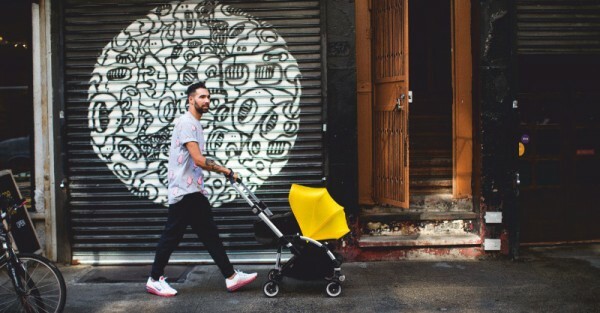 Full of quality products for both bub and mum, Babyology are offering a 10 percent discount on a recurring box subscription plan exclusively for our Baby Shower guests. Head to Babyology Box to order and add the word BABYSHOWER at checkout to redeem your discount. Bubbaroo make beautiful sleeping bags and swaddles for little ones and have a special baby shower offer to help all your babies get off to a great sleep. Check your bags for your voucher to save 20 per cent off all online orders over $100 – including free shipping! Valid until 31 July 2016. 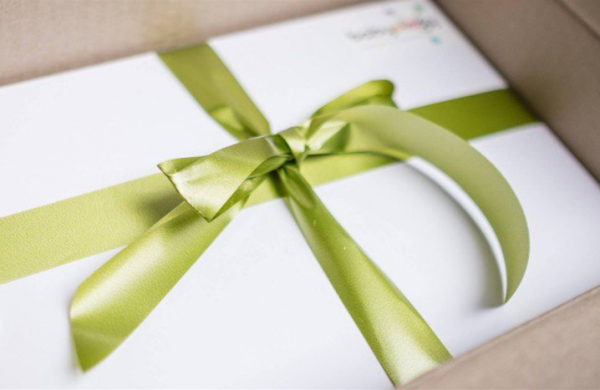 From the fantastic crew at Ergobaby comes a gift voucher to save 25 per cent across the Ergobaby Range of Newborn Essentials Bundles – that’s serious savings on quality ErgobabyBaby Carriers, Infant Insert, Nursing Pillows and Swaddlers. There’s a Target voucher for 20 per cent off all baby, maternity and nursery products, so stock up. It’s valid when you spend over $99, until 31st July 2016. The more you spend the more you will save! Help baby sleep easy – and make winter night feeds more comfortable – with a Fujitsu split system in the nursery to maintain a constant temperature. Simply purchase a reverse cycle air conditioning system before July 31 to be eligible for a $150, $200 or $400 pre-paid Visa card. Don’t forget to try out the BabyLove Cosifit nappy sample in your gift bag! A stellar nappy design preventing harsh, red marks on your bub’s delicate skin, BabyLove promises you will feel the difference! Finding out more about products is part of our Baby Shower fun and we say thanks for making your way to the Philips Avent table! There’s some breast pads in your gift bag from the Philips Avent team too – don’t forget to throw them in your hospital bag. 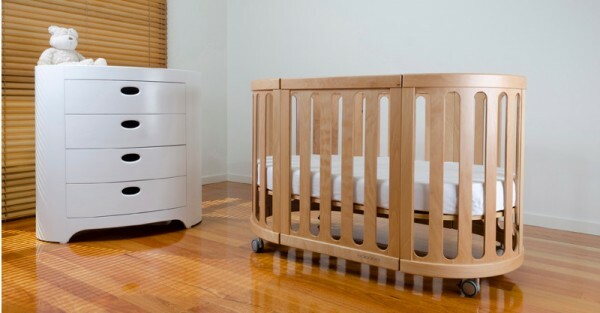 Be sure to have a look through the COCOON Nursery brochures in your gift bag where you can find out all the details of their stunning COCOON Nursery furniture collection, including the rather smart transforming Nest cot. Fisher-Price awakens the wonder that comes from joyful play, helping parent’s succeed in the most important job in the world – nurturing their child’s development. For more information on play based toys visit this excellent Fisher-Price Playtime & Toys guide. Did you love the venue for our high tea? Create a memorable moment by holding your next event at the Park Hyatt Melbourne and they will invite you back to enjoy high tea for four people, how blissful to do it again! Full details can be found in your gift bag. Call 03 9224 1207 or email melbourne.park@hyatt.com to book. There’s a whole heap of savings to be made there folks, be sure to take advantage of them quickly, before the offers run out!